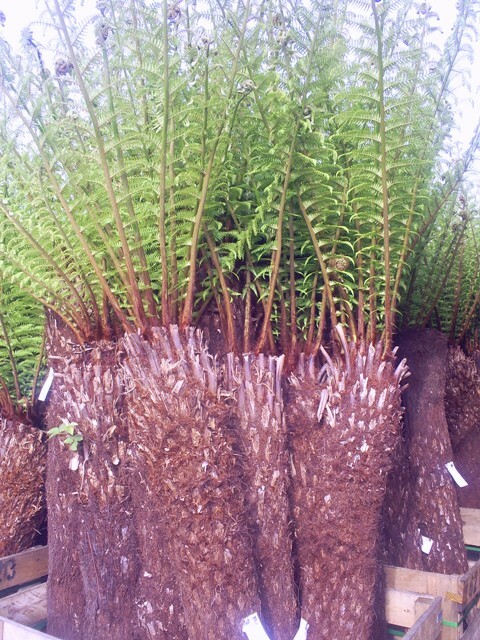 Dicksonia antarctica (soft tree fern, man fern) tree fern native to eastern Australia, ranging from south-east Queensland, coastal New South Wales and Victoria to Tasmania. Slow growing but very beautiful. Large specimens are very old and have lots of character. 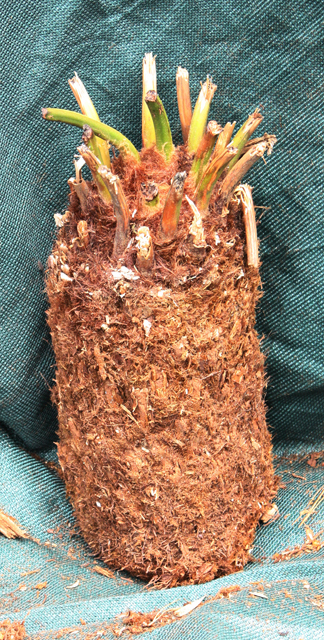 New fronds are produced 1 or twice a year.